The Pool Doctor refinishes pools that help create the kind of luxurious, durable pools, hot tubs and water features that provide a lifetime of inspiration and relaxation. 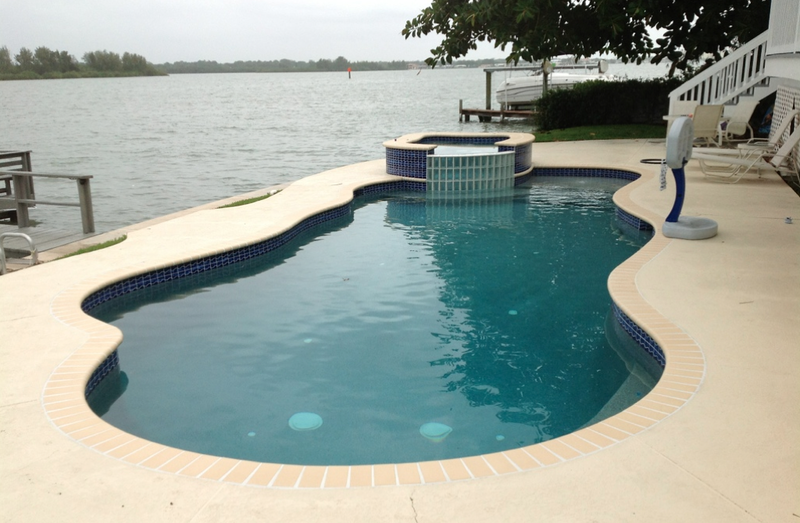 Whether you’re building a new pool or starting a pool remodeling project The Pool Doctor offers finishes that deliver an elegant, long-lasting beauty combined with resilience and durability. 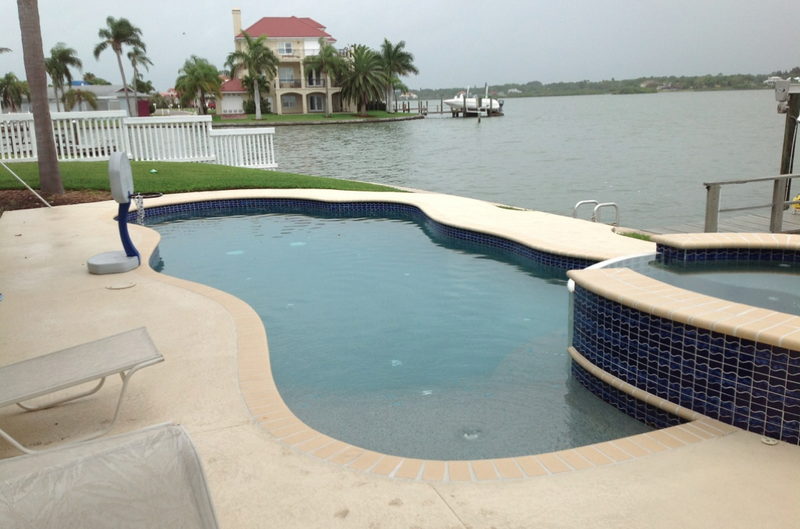 Our strive is to only construct durable, naturally beautiful pool finishes in the Palm Harbor, Clearwater, Saint Petersburg area, and we’ve been doing it for over two decades. Since that time, The Pool Doctor has been the industry standard for excellence. 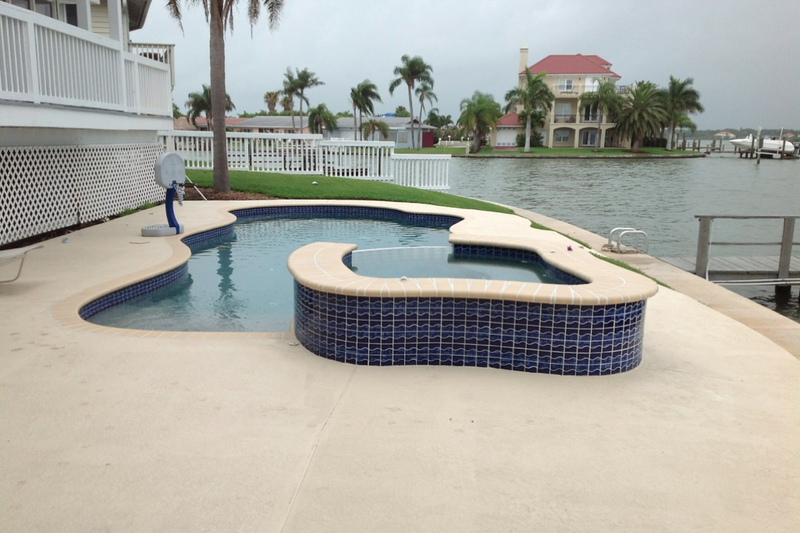 These pool finishes are only installed by licensed, trained experts and are backed by a company with a solid reputation for customer service. Experience the natural, refined, and old world elegance offered by The Pool Doctor. Click Here for More Resurfacing Images! 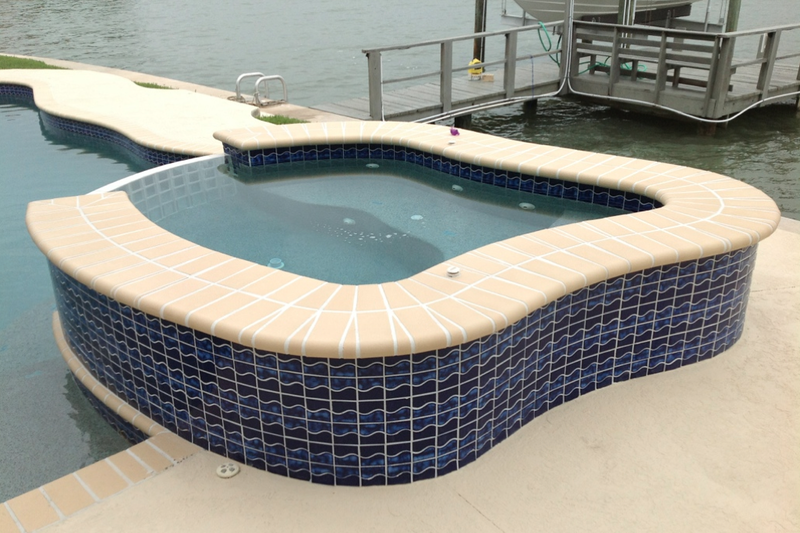 You can also send us any question that you may have about your pool or hot tub and one of our highly skilled artisans will get back with you shortly. To send in your question or request more information, please use the blue submission form above.